Videos | Unified Office provids cloud VoIP/UC business solutions for SMBs. We make VoIP go to work for you! How many phone orders are you missing during peak demand hours? Are your customers getting busy signals or hanging up because they are tired of waiting on-hold? If you don’t know the answer to these questions, you may be losing 10% to 50% of your sales. Missed calls are missed sales! Watch this video and learn how to convert every call into its maximum value! See how an award-winning Domino’s franchisee with 80 U.S. stores in three states boosted his stores operational excellence. In this video, Rob Scheiper, Partner at MAR Pizza Group, shares his keys to driving operational excellence across his national franchise operation. 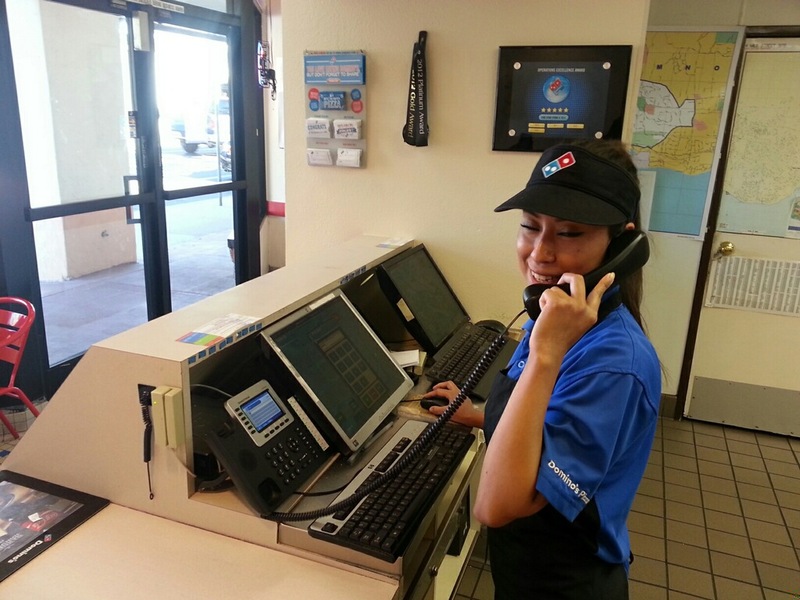 See how a 16-store New England-based Domino’s franchisee boosted performance by building a winning store culture. In this video, Chris Courtemanche, VP Operations for Dufficy Enterprises, shares how to build a winning store culture with help from an in-store intelligent “wallboard” that operates as a “virtual coach” for his team.